Do you feel at home in remote valleys and harsh mountain landscapes? The Ultimate V SO Jacket Men will allow you to explore all the wonders of nature. The jacket is a revised version of a classic featuring some lightweight and modern twists. The 3-layer GORE WINDSTOPPER material successfully protects you from cold mountain winds. A DWR treatment on the outer material effectively fends off rain and splashes. A membrane between the inner and outer materials also provides a water-repellent effect, even in extreme conditions, while at the same time allowing high breathability. A benefit that will be particularly noticeable on strenuous sections of your route. 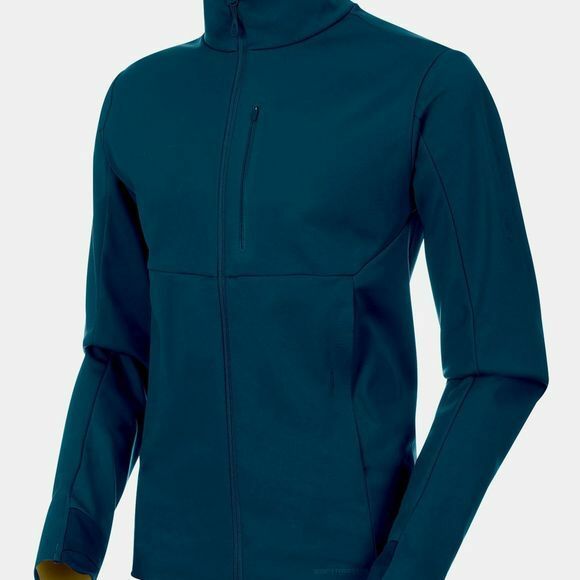 A lightweight backing with an open 3D structure for optimal moisture-wicking and enhanced breathability adds to the effect, thanks to a wicking finish that absorbs moisture from the skin and speeds up the drying process for the jacket. Wind and chin protection is another feature designed to keep cold weather at bay. 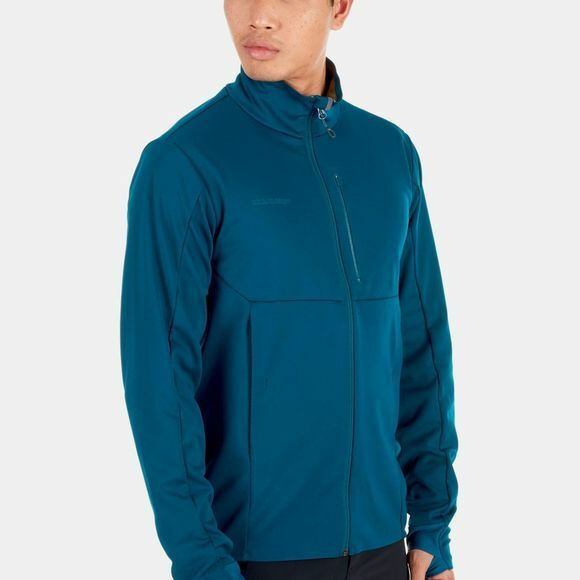 In combination, these qualities will make the Ultimate V SO Jacket Men a faithful companion on your hikes.